This delightful, engrossing exploration is for every reader who’s ever admired a book or a map, let alone both. 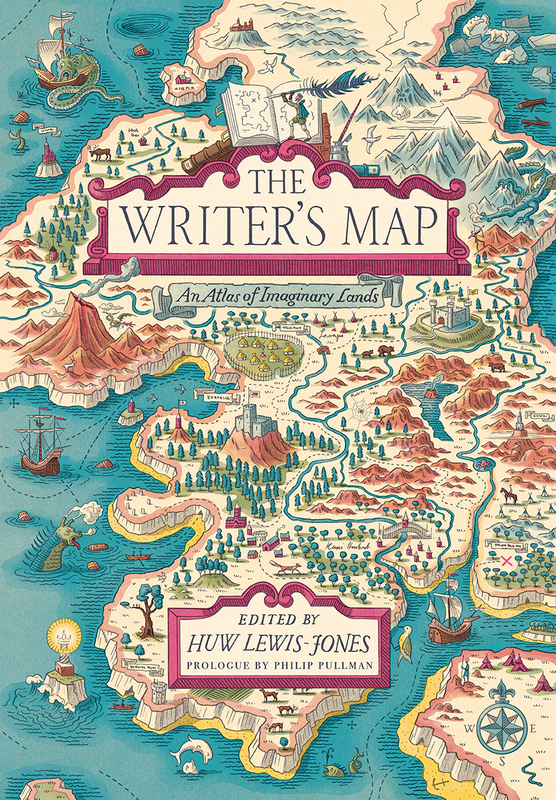 In The Writer’s Map: An Atlas of Imaginary Lands, historian Huw Lewis-Jones offers a collection of essays by authors, illustrators and designers as they ruminate on processes of reading, writing and creating, as well as the link between map and story. They consider maps in two and three dimensions, sketches, stories and outlines that live only in the writer’s mind, and argue that creating maps, like creating stories, is essentially an act of compression, a set of choices about what to leave out. Contributors include Robert Macfarlane, David Mitchell, Lev Grossman, Joanne Harris, Philip Pullman and the graphic artists for the Harry Potter and the Lord of the Rings movies. Literary references in this gorgeously designed, detailed coffee-table book begin with Kerouac, Tolkien, Twain and Thoreau, and visit Treasure Island, The Wind in the Willows and so many more. This review originally ran in the November 6, 2018 gift issue of Shelf Awareness for Readers. To subscribe, click here, and you’ll receive two issues per week of book reviews and other bookish fun! Colson Whitehead at Texas State Univ. 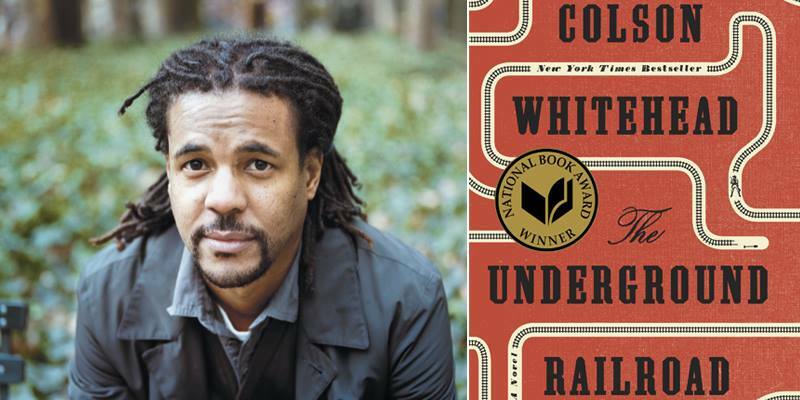 I feel terribly lucky to have seen Colson Whitehead speak and read from The Underground Railroad at Texas State University’s Witliff Collections last month. He was being presented with the L.D. and LaVerne Harrell Clark Fiction Prize, an annual award in its second year through the English Department there. He won for The Underground Railroad, of course, but this is his eighth book (previously six novels and two nonfiction works). Here’s where I admit that I’ve not read The Underground Railroad, nor any of Whitehead’s work. I’m ashamed! 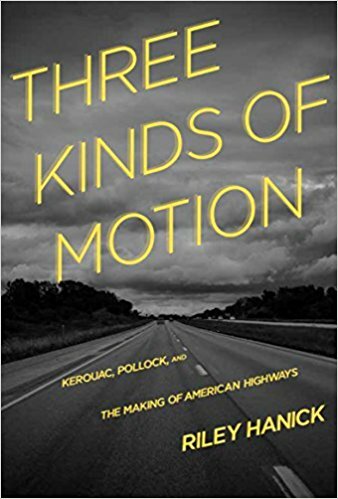 I’ve heard a lot about it, and it sounded appealing, and it’s won (ahem) the Pulitzer and the National Book Award as well as the Clark Prize. So I knew it was worth going; but I went in a bit blind. Now, I further admit that I did not wait on the long lines to buy Whitehead’s books or get one signed. But I bought one from Alibris as soon as I got home, and I look forward to reading it. I had no idea til this reading that it had such an element of magical realism to it. How strange and exciting! So, early observations: Colson Whitehead is very funny and personable, and humble. One hopes for this in all our heroes, but one is often disappointed. I guess, though, writers tend to do better than other kinds of heroes/celebrities. Maybe because we spend so much time alone and doubting ourselves, and we’re so overjoyed when we are recognized. To this point, Colson took a question from (I think) a student who asked if he knew what a helluva book he’d written, before all the Pulitzers and whatnot started rolling in. Colson responded that the last 30 pages of the book are the best work he’s ever done. So, in a word, he thought it was good. But as he also pointed out, you never know if anyone else will agree. 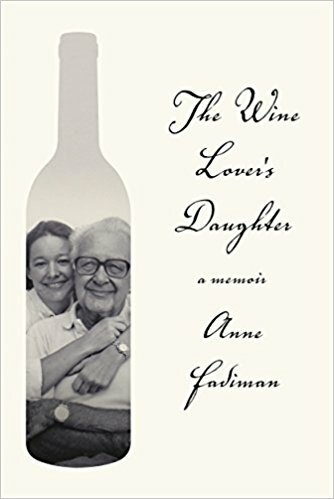 I was astonished to learn that he conceived of this plot eighteen years ago, but waited til he had the writing chops, and the personal maturity level, wisdom, etc., to write it properly. He waited for fourteen years to begin. This… blew my mind. He read from chapter one, in which the protagonist Cora is a slave on a Georgia plantation, in her late teens. 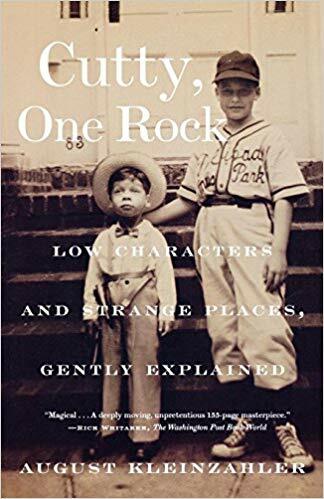 I learned that the rest of the book follows Cora and another slave named Caesar as they escape north along the Underground Railroad, which in this imagining becomes a literal railroad; and each state they pass through becomes a different “state” in American reality. (I have the impression that this means different time periods and alternate versions of culture and policy. I believe he mentioned a state of Black utopia and a state of white supremacy. But don’t trust me; I haven’t read the book.) These ideas mesmerize me. I can’t wait to read it. When he got ready to take questions, he said he would also welcome any tips the audience had to offer. This tickled me. I learned more interesting trivia about the book and the writing process. When asked about his choice of a female protagonist, he said his last several were male and he wanted to mix it up; but also, that female slaves faced a different set of challenges than male ones, and he wanted to dig into that. He was asked about the structural element of interwoven chapters visiting with secondary characters, which is intriguing. And he commented that those secondary characters were “auditioning” with him, the author, vying for those positions; also an intriguing concept. I also learned that Colson Whitehead as a writer is all over the damn place. He’s written fiction about John Henry; time travel; consumer culture; race relations; and zombies. He’s written nonfiction about the history of New York City; and the World Series of Poker. He says he believes in choosing the right tool for the job, be it realism or something on the spectrum of fantasy. His next book will be either science fiction set in the world of Star Wars; or a romance set at the beginning of the Russian Revolution, for which, as research, he’s been watching a lot of The Golden Girls. He does a mean impression of both C3PO and R2D2. This man, y’all. 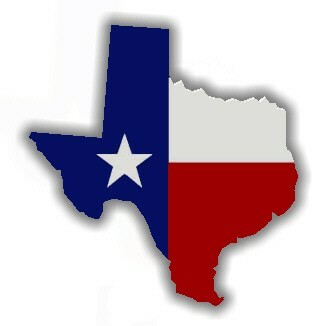 I’ll be driving into San Marcos for more readings at Texas State, for sure.